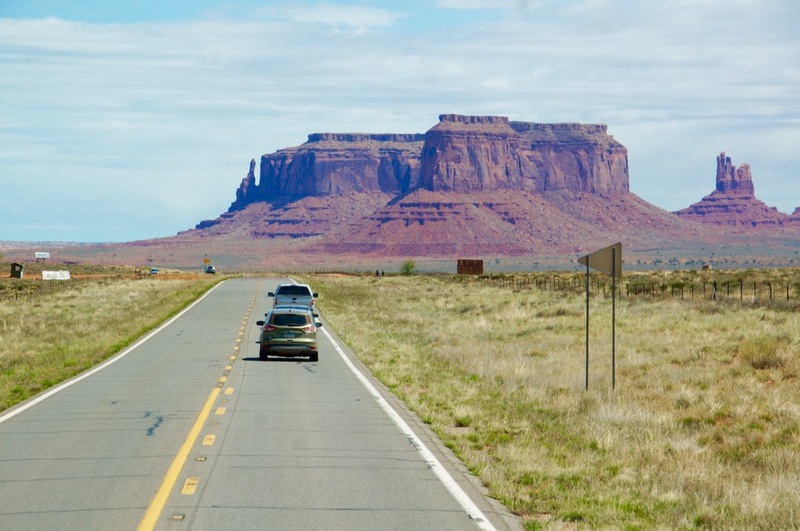 We’ve traveled north into Utah to Navajo territory to the Colorado plateau, characterized by a cluster of vast sandstone buttes, the largest reaching 1,000 feet above the valley floor. The Navajos called this place the Valley of the Rocks. This rugged beauty may be familiar to you since it has been featured by Hollywood in so many westerns clear back to the days of silent movies. This is what people think of when they think of the great American West. The director, John Ford, filmed so many of the most famous westerns here with Hollywood greats like John Wayne and Jimmy Stewart. Stagecoach, Easy Rider, Forrest Gump, Back to the Future, Wild Wild West, the Lone Ranger, just to name a few, all were filmed here. We hopped into these open air tour vehicles to make our way around the valley floor. Bumpy, winding, and dusty, but none of that mattered when you were looking at these amazing formations carved by wind, rain, and erosion over time. I see a family...what do you see? God’s earth is certainly a strange and wonderful place!! 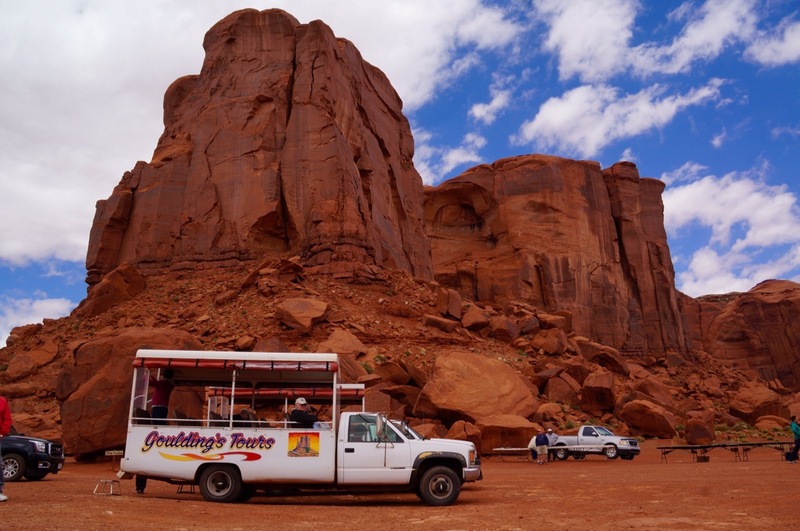 The Adventist church supports a medical clinic/tiny hospital out in Monument Valley. While on vacation my family stopped by there for a weekend. In the middle of the night, my dad delivered a baby there. He was NOT comfortable doing that because he did Internal Medicine. He hadn’t delivered a baby since medical school. I asked him if he was scared he said the lady had delivered several previous babies so just stood there and caught the baby as it came out. As a 12-year old kid, I thought that was pretty cool. You have some great stories on this area Dianne. Thanks for sharing! Hey, who are those cowboys in the pictures?